This is a great piece by Maddow in which she interviews Ana Marie Cox, who follows McCain&apos;s campaign for Time Magazine, on the vibe at McCain rallies. Maddow follows up by interviewing famed Presidential historian Doris Kearns Goodwin about the history of dirty campaigns. Take notice of how happy Goodwin is to be on Maddow&apos;s show. 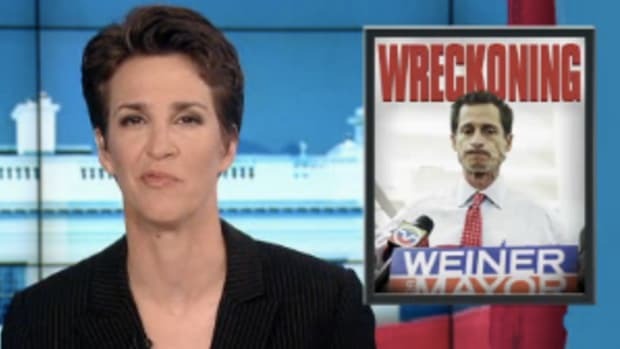 She&apos;s appeared on TV thousands of times, but I think this is special for her because Maddow is the first woman to be successful in a prime-time cable news slot. 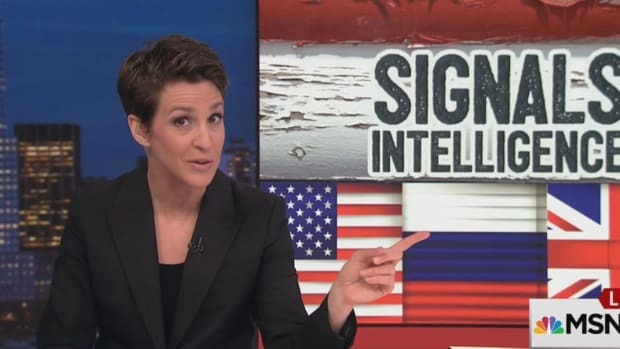 On further reflection, I&apos;m sure Goodwin would agree that Maddow is the epitome of the feminist ideal: Strong, intelligent, funny. and witty but without coming across as arrogant or bitchy. Must be nice to see what you have worked for come to fruition, instead of having to watch Sarah Palin twist the feminist dream in to some sick, bizzaro-moron love fest.